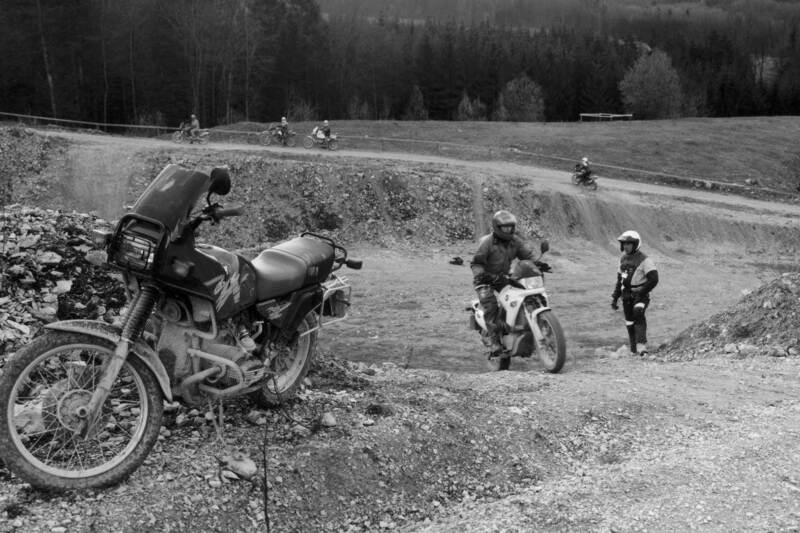 Tag Archives: "odds and sods"
You might need to start booking extra holidays from work as the 2019 Moto Guzzi Experience will cover 9 months of riding trips from March until November. 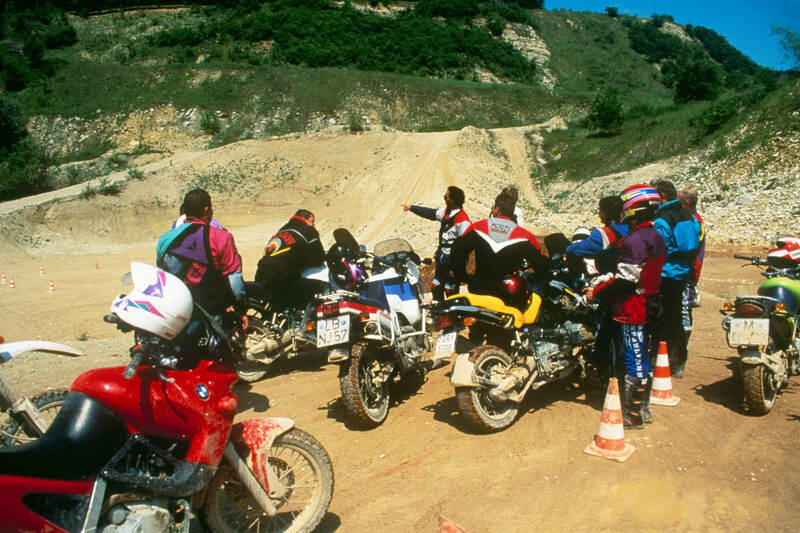 It’s the third year of the Italian factory organising all-inclusive motorcycle trips. 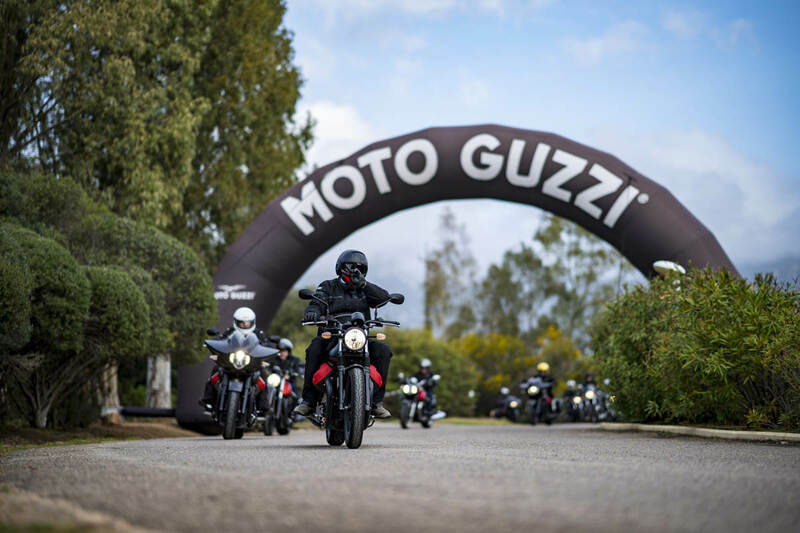 And for the first time they’ll even be heading into other countries as you get the chance to try out the whole range of current Moto Guzzi machines. 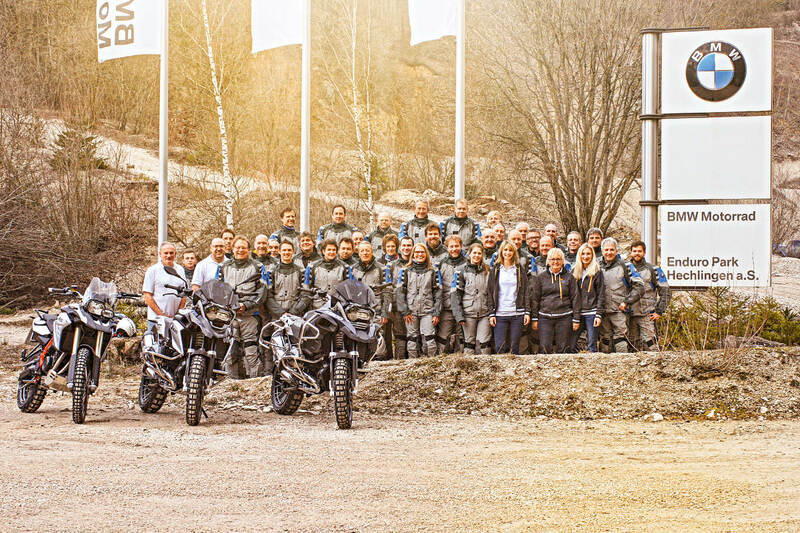 The Moto Guzzi Experience originally launched in 2017. And so far it has included exploring the roads of Sardinia, Tuscany and the Dolomites in Trentino. You don’t have to be a Moto Guzzi owner or member of their official enthusiasts club. 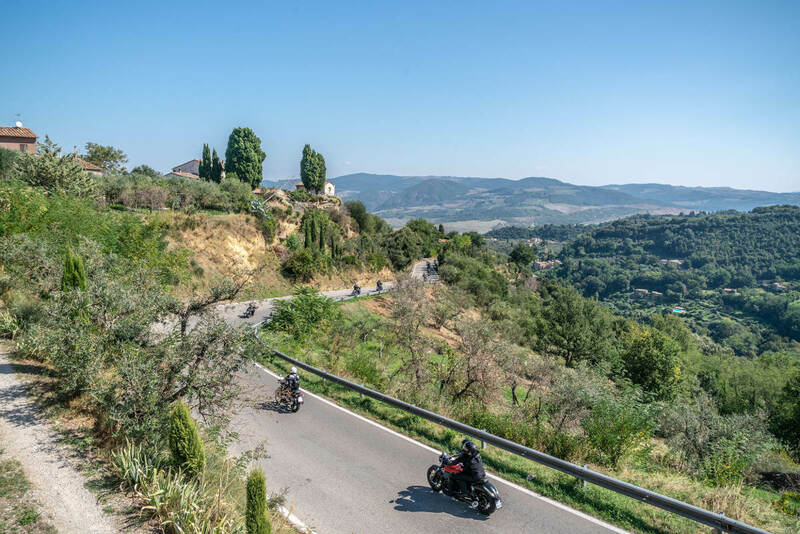 And it also includes full board with lunches on the road and dinners, the use of the Moto Guzzi range, petrol and any assistance you might need during your trip. You’re able to choose from shorter four-day trips, week-long excursions, and longer 10 day experiences. So there should be something that fits into your schedule. The full list of dates and locations hasn’t been revealed yet. 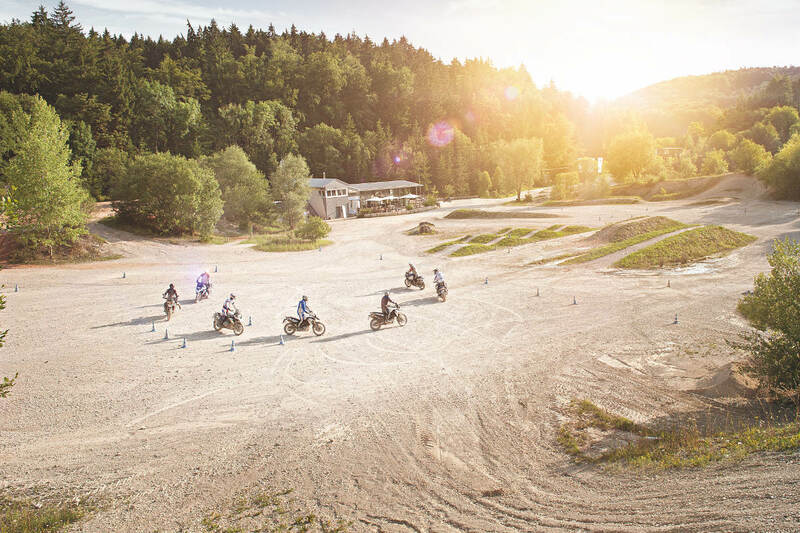 But as the 2019 Moto Guzzi Experience will cover 9 months of riding, you’d imagine there should be plenty to choose from. And you’ll have plenty of Moto Guzzi motorcycles at your disposal including the V7 III, the V9, the Audace, Eldorado, the California Touring and the MGX-21. Plus the new Moto Guzzi V85 TT will also be joining the fleet. So if you’re thinking about buying a new Moto Guzzi, it’s possibly the nicest way to take a test ride. Or at least that makes a potentially plausible excuse to spend 10 days riding motorcycles across Europe in nice weather. 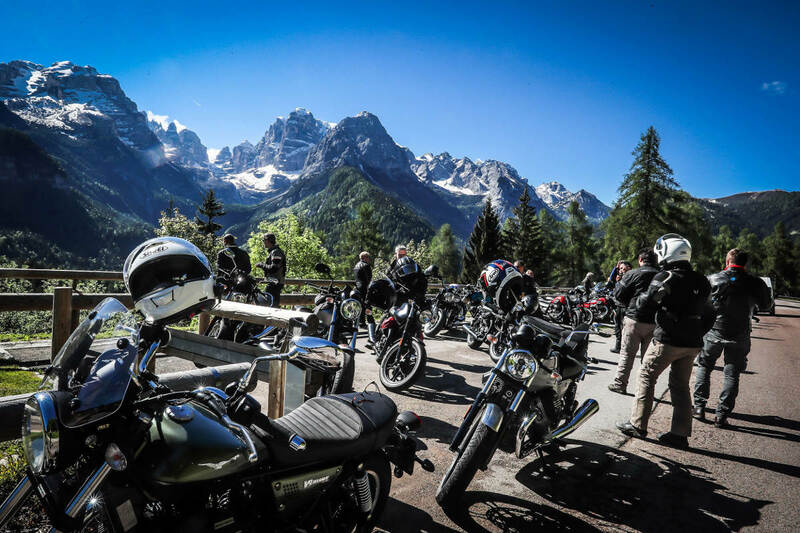 So as the 2019 Moto Guzzi Experience will cover 9 months of riding expeditions, are you tempted? 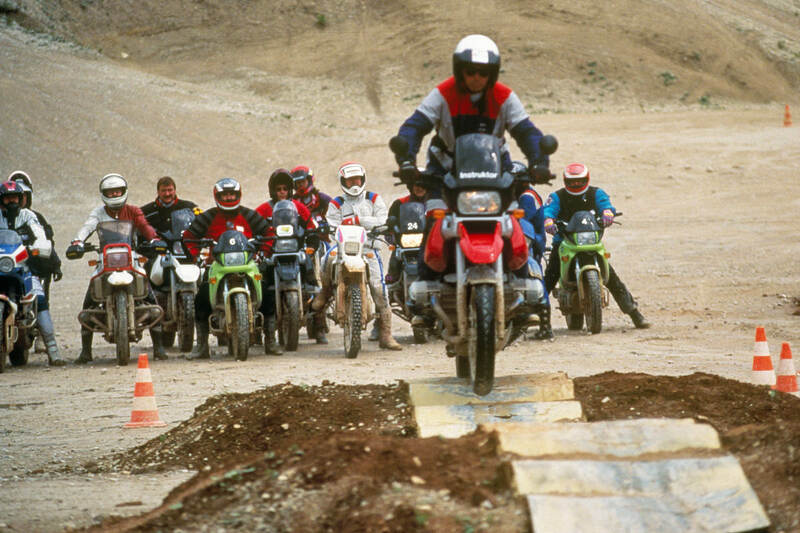 Solo riders will generally make friends and have fun on a group trip. But if you’re worried, just book an extra place and send the details to us at Rescogs! You never know who might turn up for a quick blast at a track day. 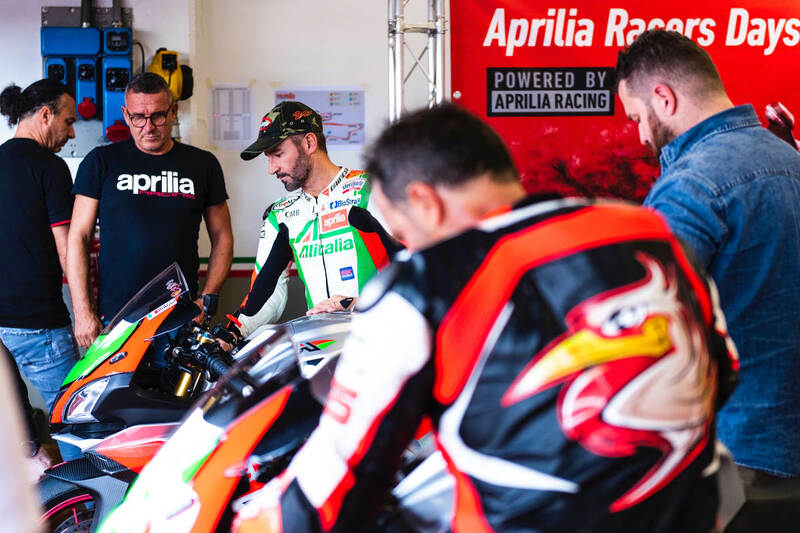 As demonstrated when former Grand Prix and World Superbike legends Loris Capirossi and Max Biaggi ride at an Aprilia track day along with the regular attendees. 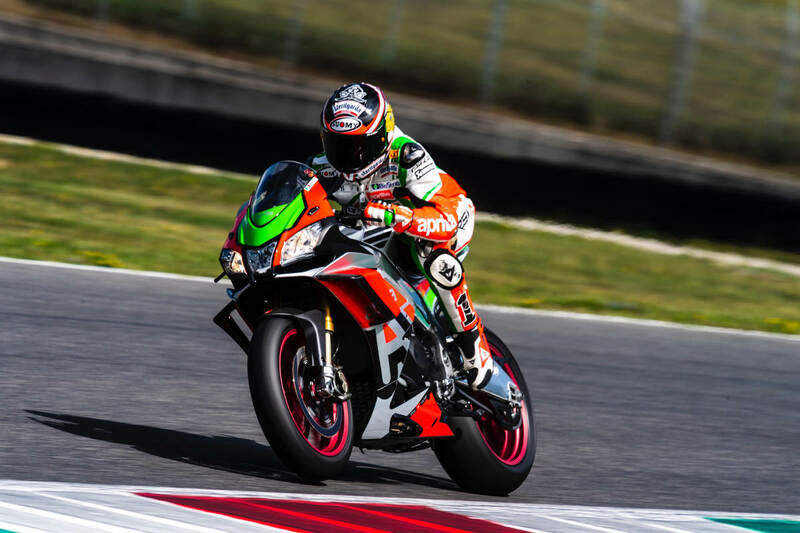 It happened at one of the Aprilia Racers Days 2018 events, with the 16th date of the calendar taking place at Mugello in Italy. So you can imagine the Noale-based motorcycle manufacturer invited the two stars along. Capirossi is currently the Safety Advisor to Dorna Sports for MotoGP. He won two 125cc GP titles, and a 250cc world championship with Aprilia in 1998 before switching to the 500cc class, and then MotoGP until his retirement in 2011. Now 45 years old, he was joined by Max Biaggi, who he often raced against. Biaggi dominated the 250 world championship from 1994 to 1997, taking four titles, and three of those were on an Aprilia. He arrived in the top class in 1998, and competed until 2005 before switching to World Superbikes. Riding again for Aprilia he took two WSB titles in 2010 and 2012, before ending his competitive international career in 2015. The former GP rivals were riding at Mugello on both an Aprilia RSV4 RF and an RSV4 which had been fitted with a Factory Works kit and then tuned by Aprilia Racing. So the normal track day riders had a bit of an excuse when their lap times didn’t quite match up. In addition to enjoying the Mugello track, the pair also chatted with riders and fans. 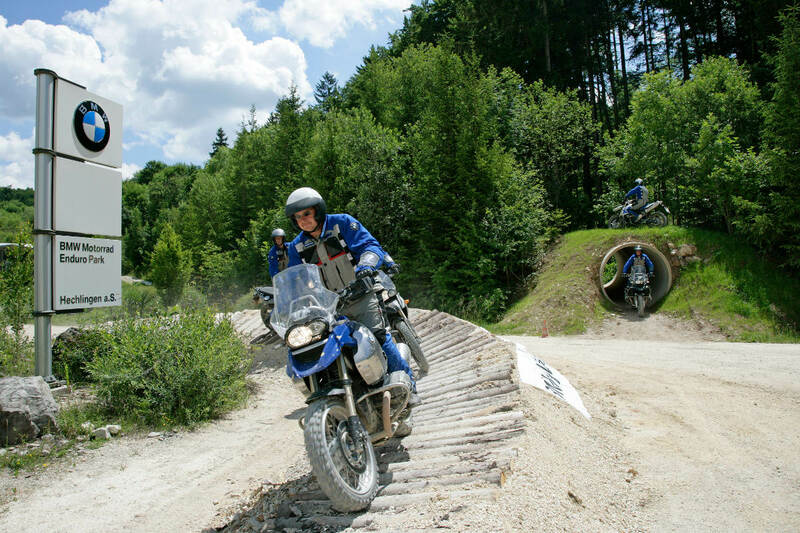 Along with photo opportunities, they were able to suggest bike set-up advice and how to set a good time around the circuit. 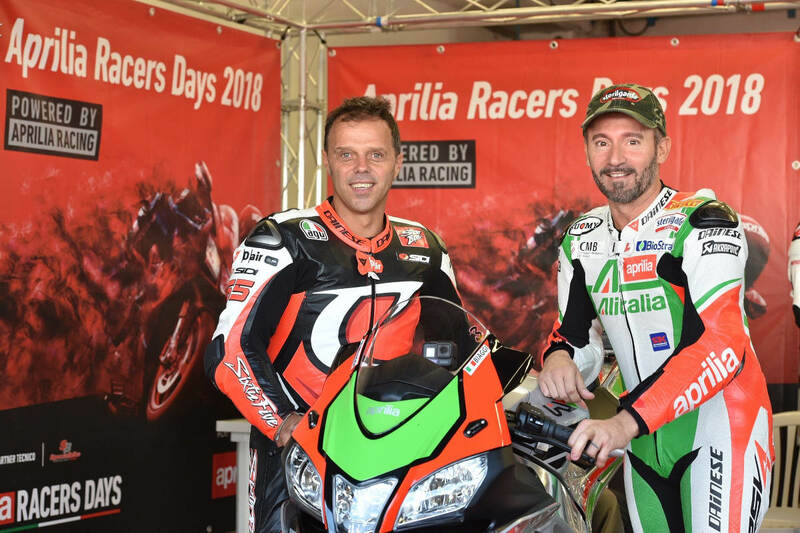 The Aprilia Racers Days take place throughout the year, and allow enthusiasts to test the top models in the Aprilia RSV4 RF and Tuono V4 1100 Factory ranges. The ‘season’ takes place on 18 dates at a variety of top tracks in Italy, including Imola, Vallelunga, Misano and Mugello. 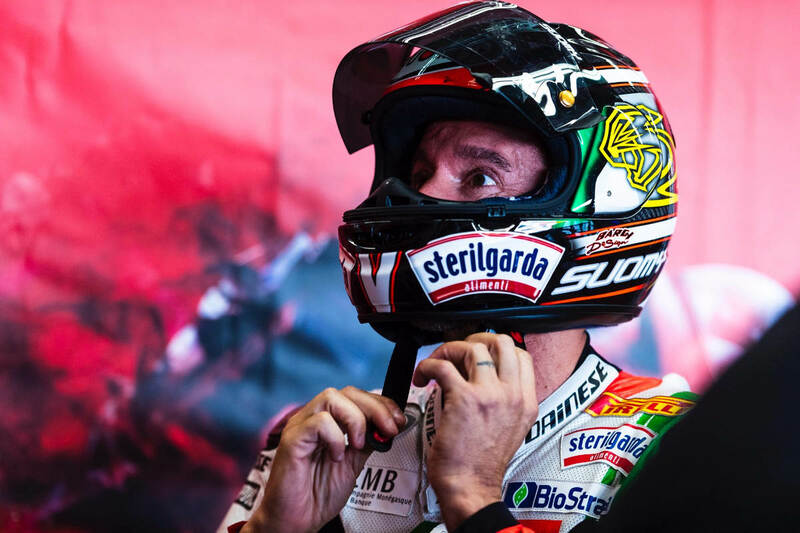 Although this particular event was the 16th, and the calendar is winding down, apparently Biaggi and Capirossi have already promised to return in 2019. Bit short notice, but it’s worth mentioning that there are two special Triumph auctions at the 2018 Day of Champions on Thursday, August 23rd. The unique experiences are open for bids as part of the annual event to kick off the British Grand Prix round, and raise money for Two Wheels for Life. The official charity of MotoGP and the FIM, it’s part of the group you might know as Riders, or Riders for Health. Founded by former racer Randy Mamola with Barry and Andrea Coleman, it provides large-scale vehicle support for medical teams across the world. Lots of stuff is up for grabs, and among them are the two special Triumph auctions at the 2018 Day Of Champions. One of which is a private all-access tour at the Hinckley factory where the British motorcycles are created. But it’s not just a trip for the winning bidder – nine friends can also join them. And in addition to getting to look around the headquarters, you’ll also get to spend time with the official Triumph design team. So you can try to find out more about what they’ve got planned, and then drop us an email with any exclusive information! 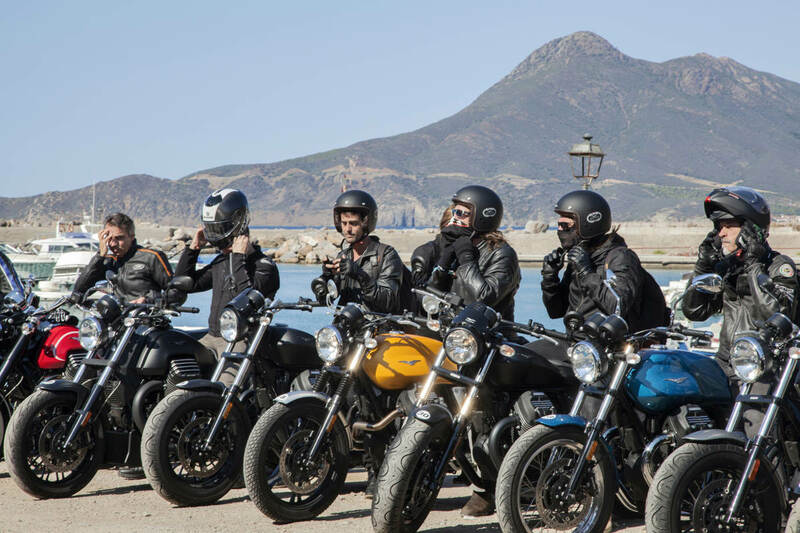 The other auction lot is the chance to join Triumph on a Global Press Launch. 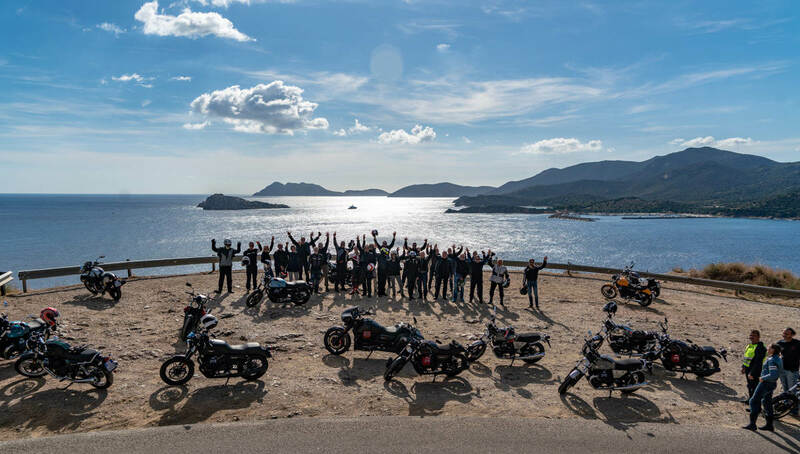 It’s your chance to go on an all-expenses paid trip to southern Europe to be one of the first in the world to ride a new Triumph motorcycle. And the only member of the general public with that opportunity. Which would get you pretty big bragging rights. It does have the downside of putting up with members of the motorcycling press, but they’re generally not a bad lot. So make sure you take your wallet or cheque book along with you to Silverstone for the 2018 Day of Champions. 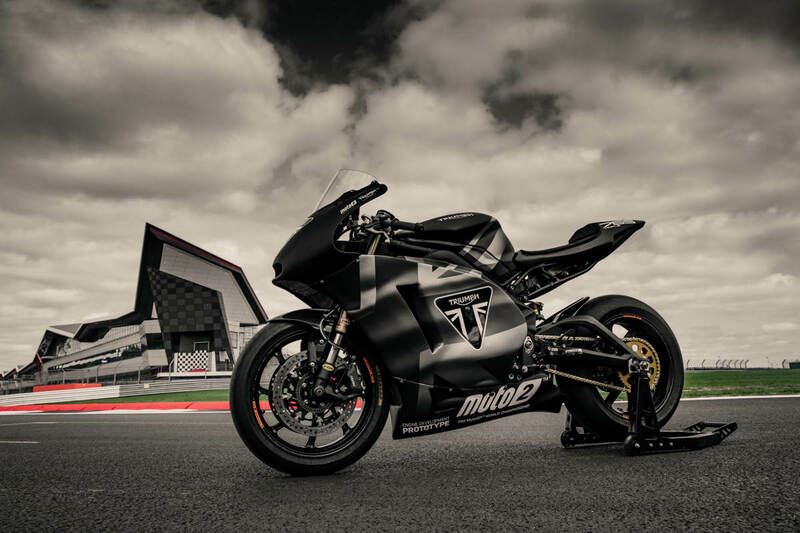 And if you’re going to the British MotoGP round on Sunday, you’ll get the chance to see the new Triumph Moto2 bike in action. Former World Superbike champion James Toseland will be riding the new race machine for the first ever public parade lap. If you can’t make it to Silverstone, you can support Two Wheels for Life online. You can find out about fundraising, volunteering and donating via their website. And they also have a constant rotation of online auctions with exclusive MotoGP items, and the chance to meet riders and teams. For example, you can currently bid to be a special guest of Team Suzuki Ecstar and meet riders Andrea Iannone and Alex Rins at the Misano round. Or spend some cash to not only meet the MotoGP racers, but also come away with their boots, gloves, or Iannone’s rear seat cowl. So it’s worth taking a look at the Two Wheels for Life auction page regularly. Want to be paid to learn how to become a qualified motorcycle technician? Or know someone who does? Then let them know that applications are now open for the 2018 Triumph Advanced Apprentice Programme. And with 12 places available across the UK, no-one will want to miss the August 31st deadline. 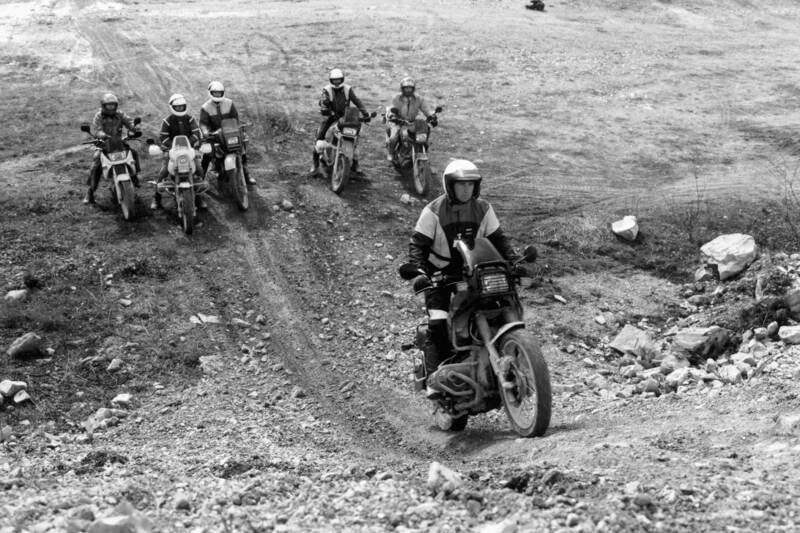 The course will take a total of three years, working in an authorised Triumph dealership alongside the experienced staff. And the apprentices will learn theoretical and practical skills from routine maintenance to servicing and fault diagnosis. As well as working in a Triumph dealership, you’ll also be attending the purpose-built training facility at the Leicestershire headquarters to learn even more. Over the three years, you’ll spend a total of 17 weeks split across three blocks – presumably once a year. So it’s basically an annual trip to the delights of Hinckley to find out more about how to build, fix and maintain Triumph motorcycles. But in addition to your wage as an apprentice, you’ll also get holiday pay. So you won’t just be looking forward to a training centre in Leicestershire each year. The end result is that three years of full-time employment will give you a recognised qualification in motorcycle maintenance. Some of the Triumph dealers with places available across the UK are Webbs of Peterborough, Bridge Motorcycles in Exeter, Triumph Plymouth, Norfolk Triumph and Lings Motorcycles in Ipswich. The deadline for applications is August 31st, 2018. But you’ll probably want to get started a bit earlier to try to claim one of the 12 places. And you don’t have to be under a certain age or studying to apply. The website for the 2018 Triumph Advanced Apprentice Programme asks for an interest in the motorcycle industry and Triumphs. Plus the ability to work as part of a team and be interested in computers and vehicle technology. And a willingness to provide excellent customer service and study hard. The only qualifications listed as required as A-C grades in Maths, English and Science, but lower grades may be considered. You can find out more and apply on the Triumph Apprentice Programme website.